Bill Lane is an analyst with the NSA. He would never describe himself as a spy. He'd probably laugh at the idea. But if the subject of action and danger doing one's job came up, he might look away rather than answer. To Lane, he was an analyst, trained to take disparate pieces of information and make sense of them. The fact that once in a while the information came at a cost of personal danger was something he didn't talk about. 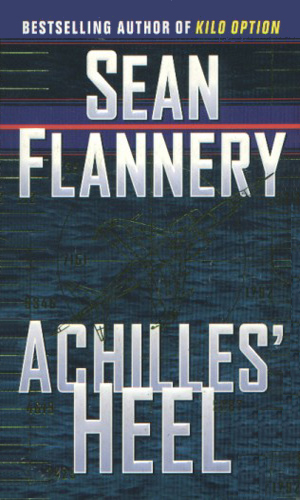 Lane is, at the start of the series, in his mid 40's, a "husky, dark-shouldered man", he is said to have a handsome though at times cruel face and blue eyes that turned ice cold when faced with lies or double-talk. A Rhodes scholar where his specialty was comparative political systems, Lane finished his degree at Harvard before joining Air Force Intelligence just in time to be one of the last kicked out of Vietnam. Three more years in the military and he got out to work for NSA full time. For more than a decade, he worked as a Soviet analyst and, now that the Soviet Union was no more, he is the chief Russia watcher that agency has. He could never explain it but he had a unique grasp, what he called a “sense”, of the Russia psyche and was extremely good at predicting what they would do. The four adventures in the Lane series are military-espionage dramas where the action by various armed forces leaders play a big a role as do any intelligence work. But the actions of Lane are central to all the others and it is he that usually comes up with the solution to a problem. With the Cold War over, the U.S. and Russia are planning on friendly war games when other players get into the act to destroy the game and cause a war between the two powers. NSA sends Lane to investigate a commando raid on an Iranian submarine facility where Russian subs were based from, leading the Intelligence community fearing that nuclear weapons may have been the target. 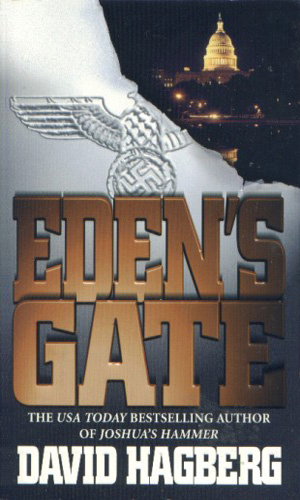 When a Russian submarine scheduled to be scuttled suddenly takes off, Lane knows that the reason won't be a good one for the U.S. As he tracks it, though, he begins to learn that the ex-KGB leader who stole it is also setting a trap for Lane. After the reunification of Germany, the authorities there ask for help with capturing a wanted former Stasi agent named Speyer. Lane discovers the agent has new plans for causing great trouble. Having worked for a while at NSA, I am especially partial to series in which the hero works there. Not that I ever did anything like the characters do but in my fantasy, well, it's coulda shoulda woulda time. 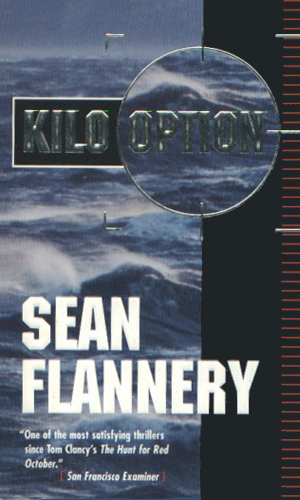 Sean Flannery is a penname for the tremendously talented David Hagberg, as shown by the fact that his real name carried enough weight finally (he deserved recognition long before he got it) and the last book in the series uses it. There is more military action in these books, something that keeps the series unique. 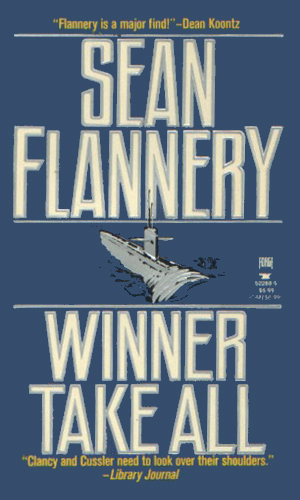 I am not a huge fan of war books but Mr. Flannery (Hagberg) puts in just enough to tell a story, not drown the reader in militia minutia.